Authentic, sporty and innovative, Morzine offers you the unique experience of seeing the Alps another way, in any season. 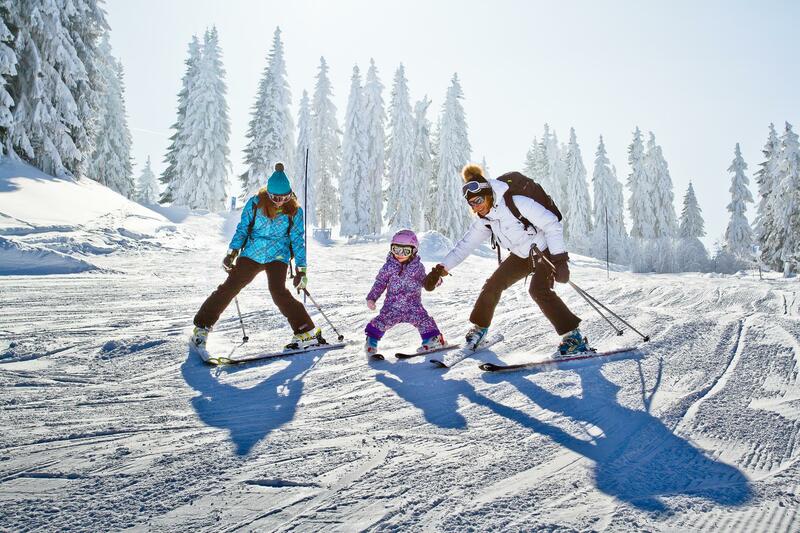 For winter sports enthusiasts, it is primarily a ski resort, intrinsically linked to Avoriaz and the Portes du Soleil. From December to April, experience the best snow and as dizzying a variety of slopes and sports as the resorts themselves. vertigineuse. Fans of powder snow should discover the 600 km of slides at the Portes du Soleil. Broad pistes with gentle curves, but also snow parks, boardercross, gliss’park and freeriding areas. Want to try out activities off the beaten path? Succumb to temptation on the ‘Yoga on Skis’ run, with 10 yoga postures on your way downhill to commune with nature, along with snowmobiles, freestyle, winter mountaineering, skating rinks, snowshoeing, paragliding and many more activities. No smokescreen here. Nature keeps all her promises !